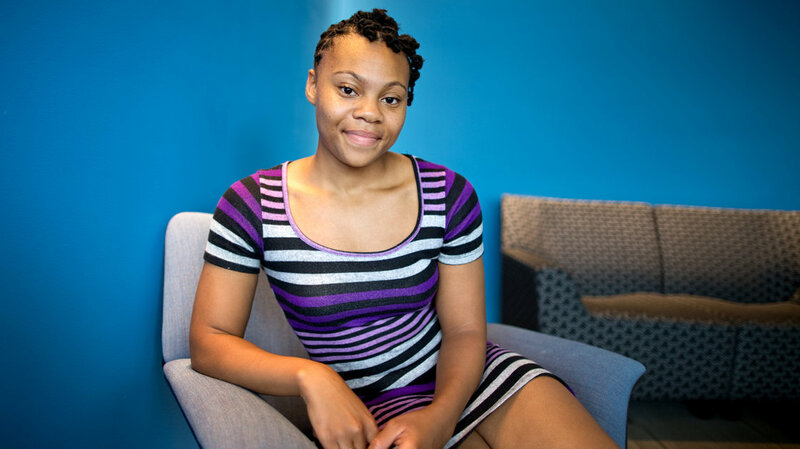 We commend Rashema Melson being graduate at the top of her class as the valedictorian of Anacostia High School in Washington, D.C. She’s headed to Georgetown University this fall on a full scholarship. She currently lives in the D.C. General homeless shelter, along with her mother and two brothers. The shelter houses up to 300 adults and 500 children and has come under scrutiny for its poor condition. Bravo to you Rashema Melson for pressing through your circumstances winning a triumphant victory! Were all proud of you.